Personally created by Tom I’Anson Wines for The Catherine Wheel. We change our wines regularly to compliment the items on our food menu, which gives our customers a chance to try something new. fruit, pear and pineapple flavour. The palate is crisp and fresh, with well balanced acidity and a lingering spicy citrus finish. Full flavoured and bright, this red has aromas of dark berries, sweet vanilla oak and hints of stewed plums. The palate is bursting with blackcurrant, raisin and a touch of mocha, with a long luscious finish. 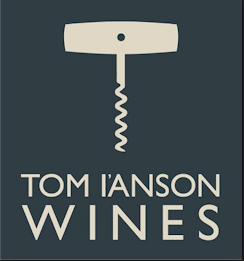 All wines have been personally selected for The Catherine Wheel by Tom I’Anson Wines Ltd. Prices include VAT at 20%. If you are fortunate enough to look under 21, staff are obliged to check you I.D. 125ml measures are available- just ask your server. If you have any allergies or intolerances please let your server know.